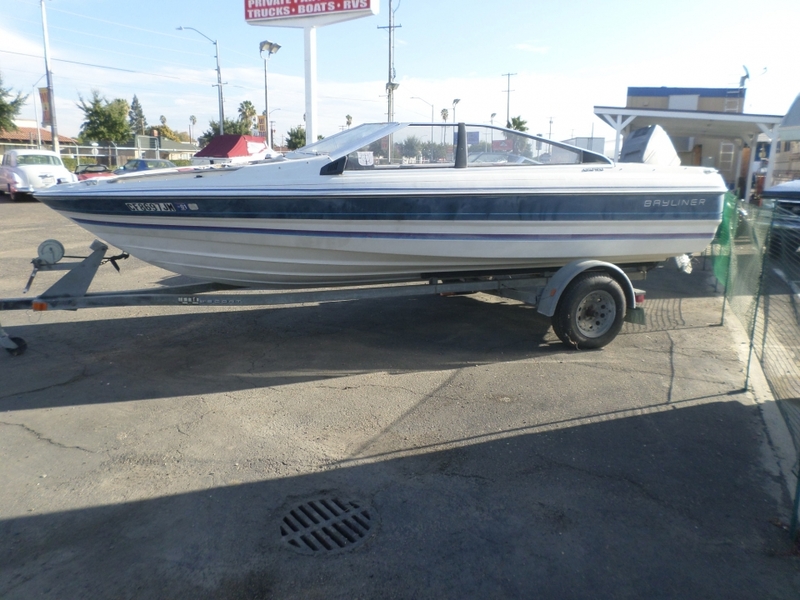 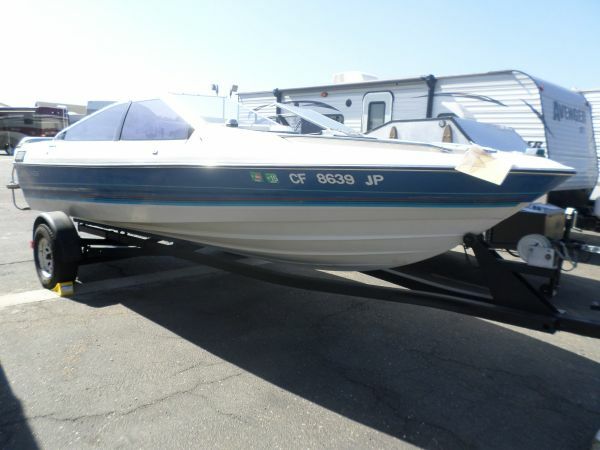 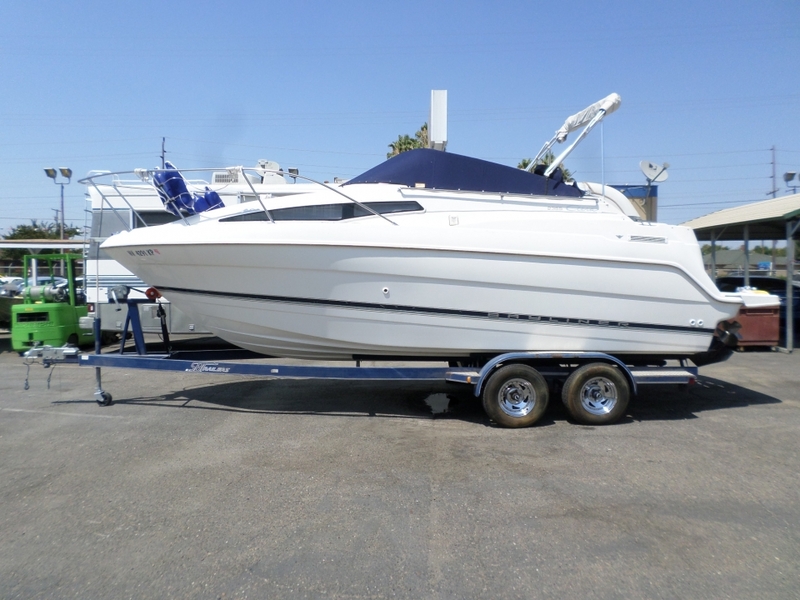 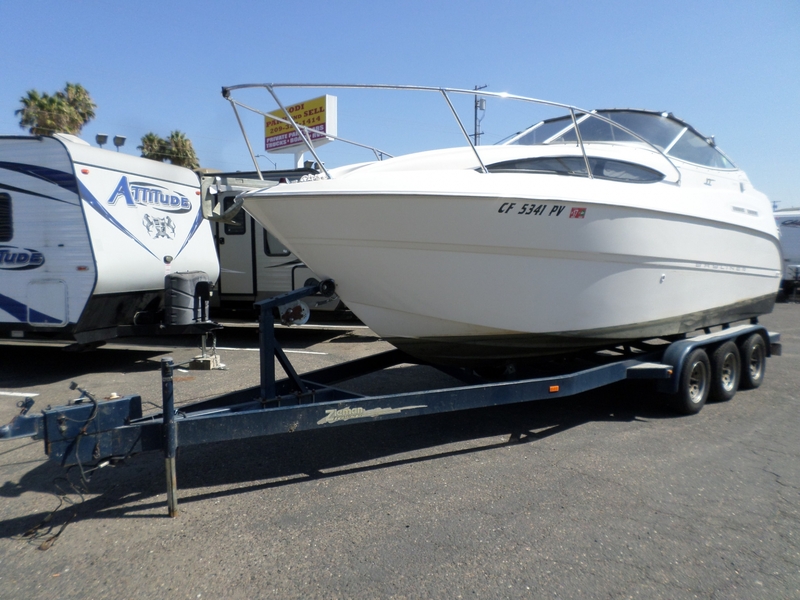 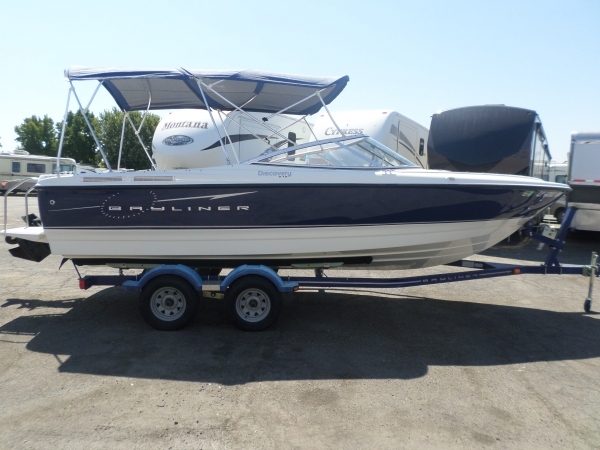 2001 Bayliner 2355 Ciera Sunbridge 25' . 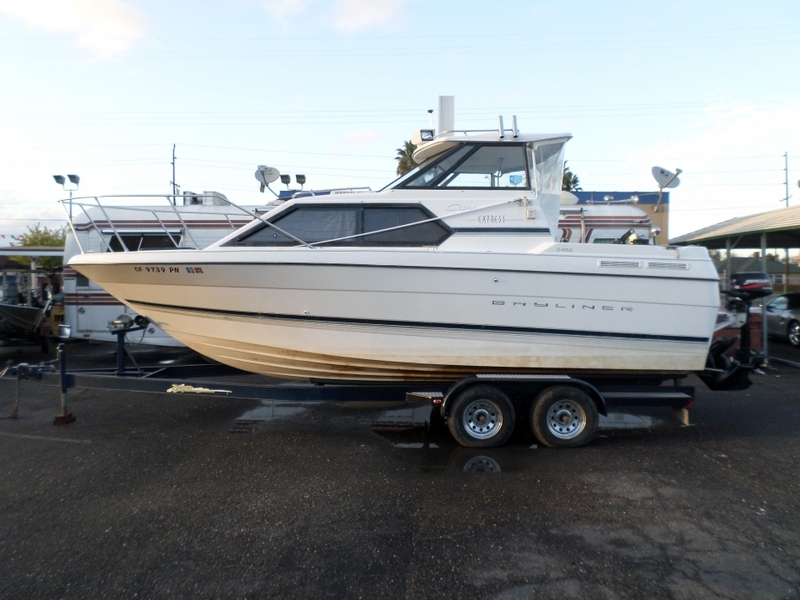 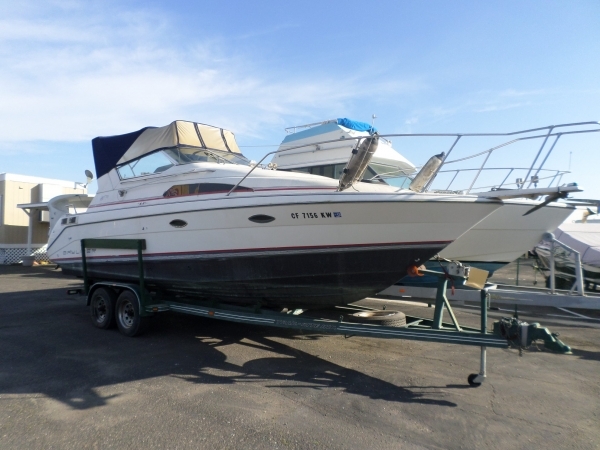 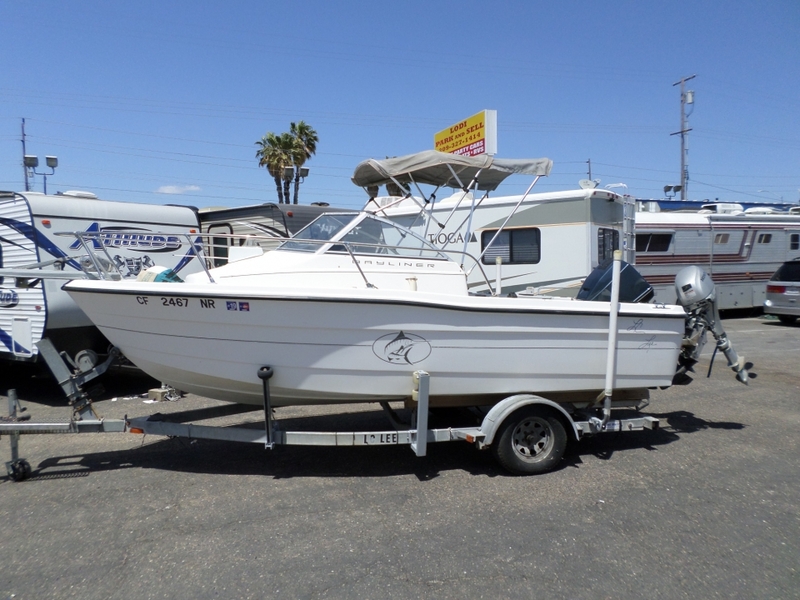 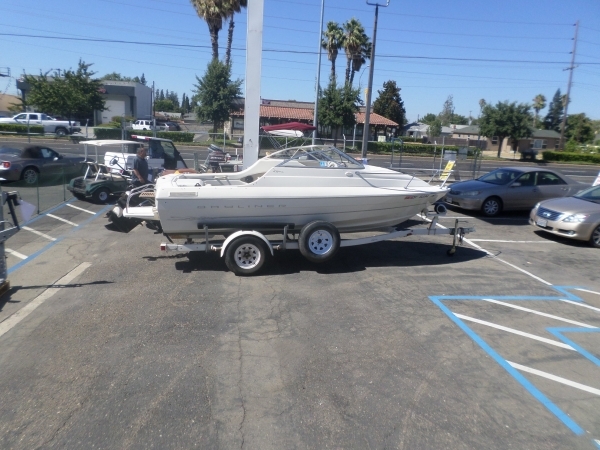 . .
Mercury out-drive, bimini top, stove, fridge, low hours, walk-through transom. 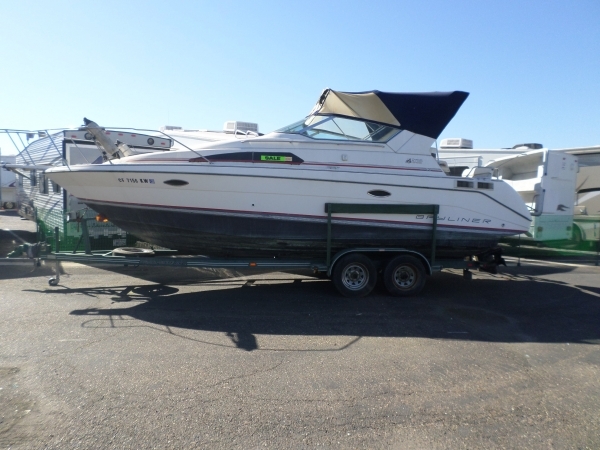 Willing to trade for motorhome.